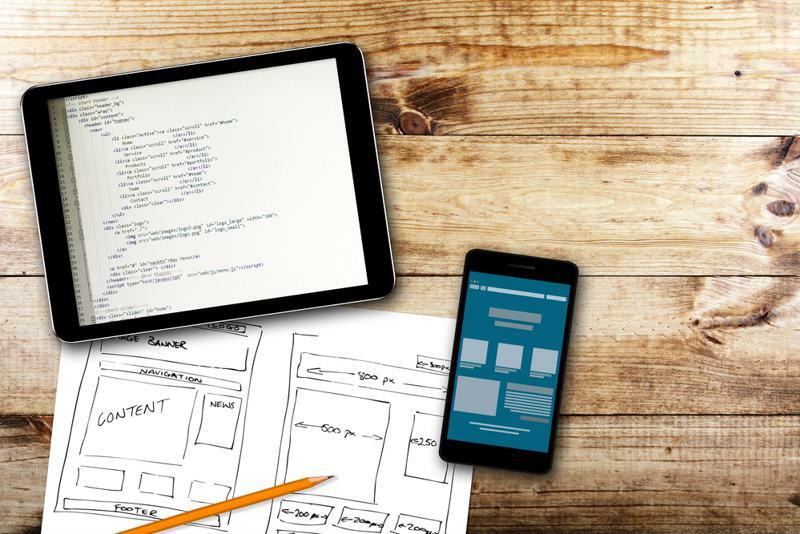 How does hybrid IT strengthen app development? | Faction Inc.
How does hybrid IT strengthen app development? App development is a big buzzword nowadays, especially where it concerns cloud infrastructure. Within the IT department, getting applications coded, tested and deployed is a huge responsibility, and making sure teams have the tools necessary to implement these strategies is critical to successful application delivery. To that end, organizations are finding that cloud infrastructure offers them significant benefits when it comes to app development. An important aspect of app deployment is the methods teams use to build and test their software. DevOps methodologies, for instance, are becoming more popular for development teams to utilize in order to deploy code more quickly and with fewer failures, and it’s for this same reason hybrid IT infrastructure supports DevOps endeavors. App development is characterized by the building, testing and delivery of code via certain software-creation techniques. DevOps is gaining significance among enterprise IT teams, and for good reason. A study conducted by Puppet Labs found that by using DevOps methodologies, developers can deploy code up to 30 times faster with 50 percent fewer failures. In an early 2015 report, Gartner predicted that 2016 would be the year for DevOps as more organizations invest in these kinds of approaches. The recent State of the Cloud report from RightScale indicated that 74 percent of organizations – and 81 percent of enterprises – have adopted DevOps. When compared to the 71 percent of companies that have deployed hybrid cloud environments, a pattern begins to emerge. App development is critical to business functions, and IT teams need to have all the necessary tools for successful deployments. When it comes to developing, testing and deploying code, hybrid cloud environments offer a way to accomplish these tasks more effectively. Understanding how cloud infrastructure supports DevOps is critical to operations, and it turns out that the opposite is true as well: DevOps strategies can help make hybrid cloud a success as well. As a survey recently conducted by F5 Networks discovered, DevOps is one of the keys to an effective hybrid deployment. According to The Register’s Robin Birtstone, the elasticity and scalability of the cloud allows IT teams to more quickly provision resources and create new virtual machines. This in turn leads to better time to market and better resource allocation in the long run. How can companies be successful with DevOps? Data Center Knowledge contributor Karyn Jeffery noted recently that with hybrid infrastructure, companies can drive innovation and help break down barriers or silos between IT departments. In order for DevOps and hybrid cloud strategies to succeed, these silos need to be dismantled. In order to get the most out of their IT infrastructure, organizations should make sure they’re taking advantage of DevOps methodologies and hybrid IT. By deploying multiple clouds, development teams can utilize the benefits of cloud computing to support their software deployments.